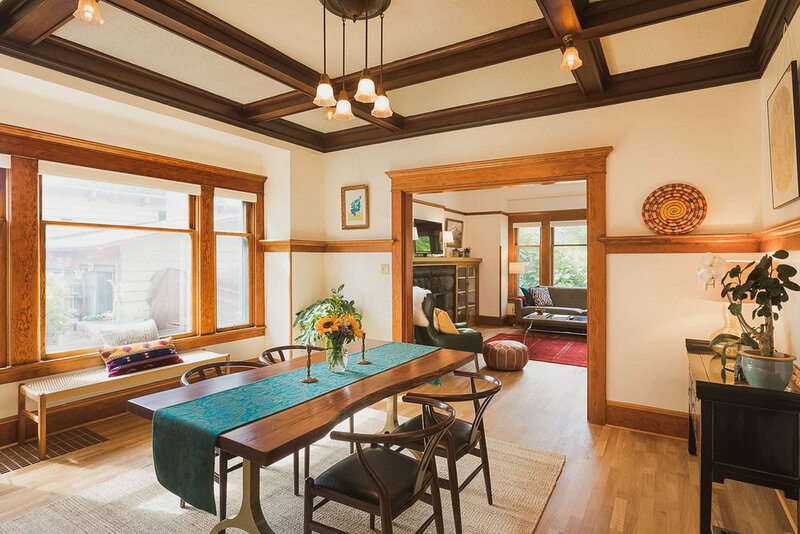 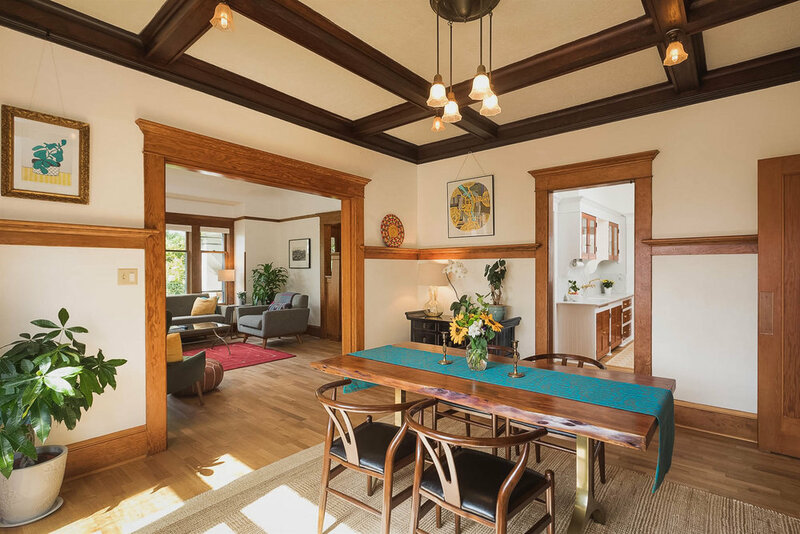 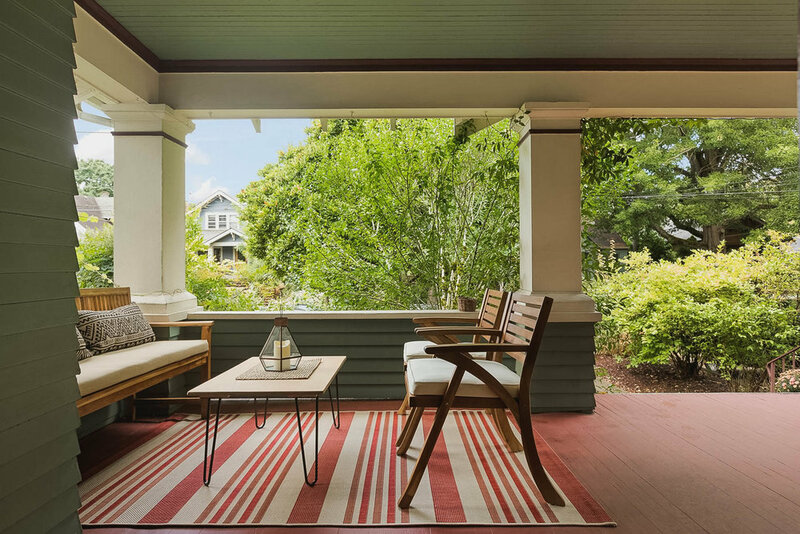 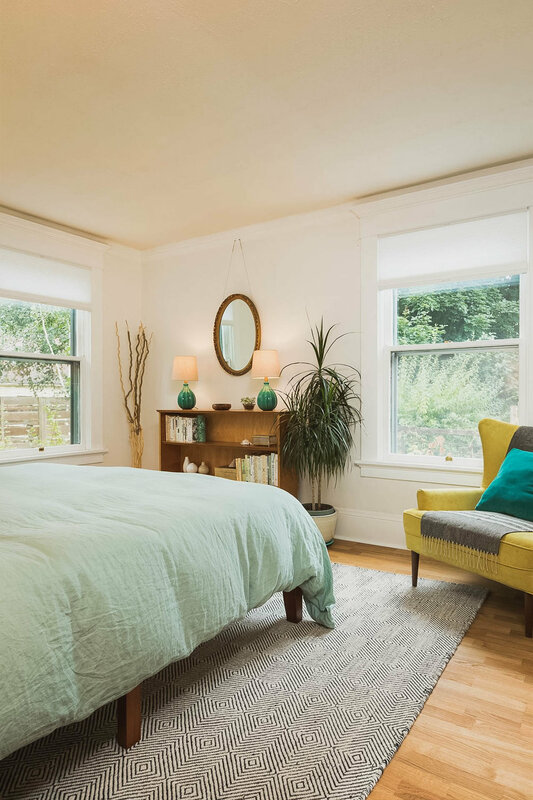 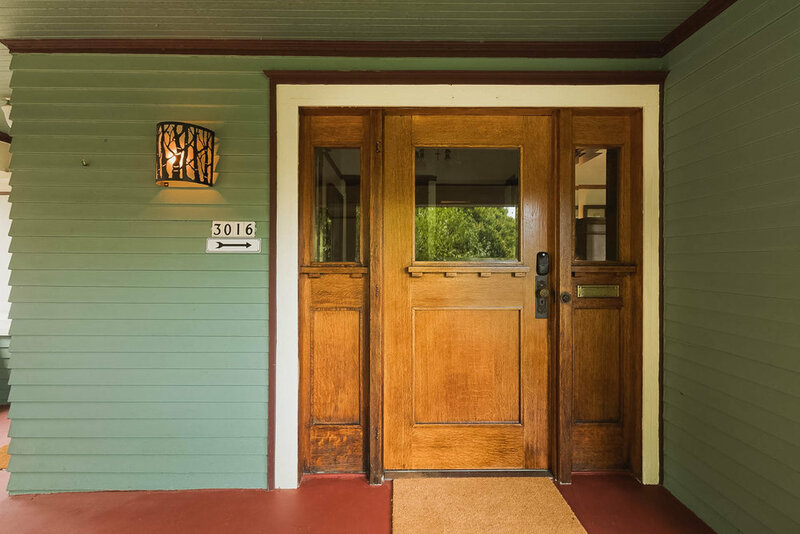 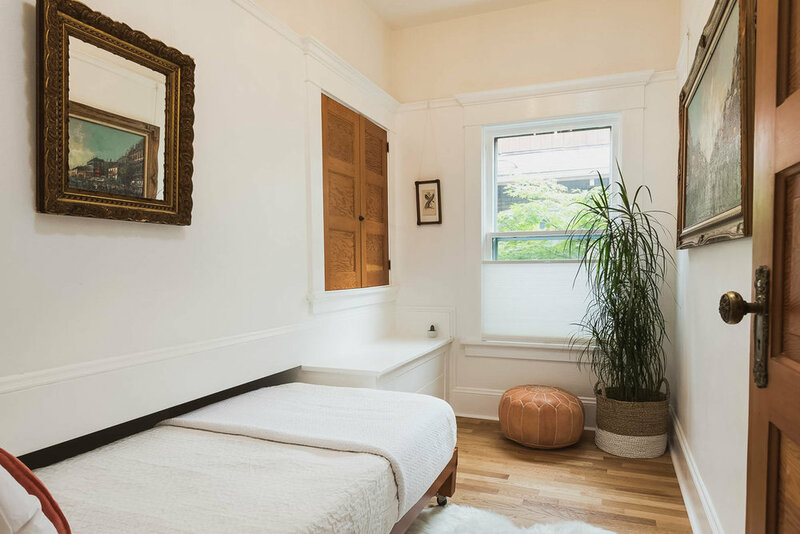 The William Waters House, is a 1911 prototypical old Portland gem, combining new renovation and modern amenities with the charm and character of a vintage Portland home. 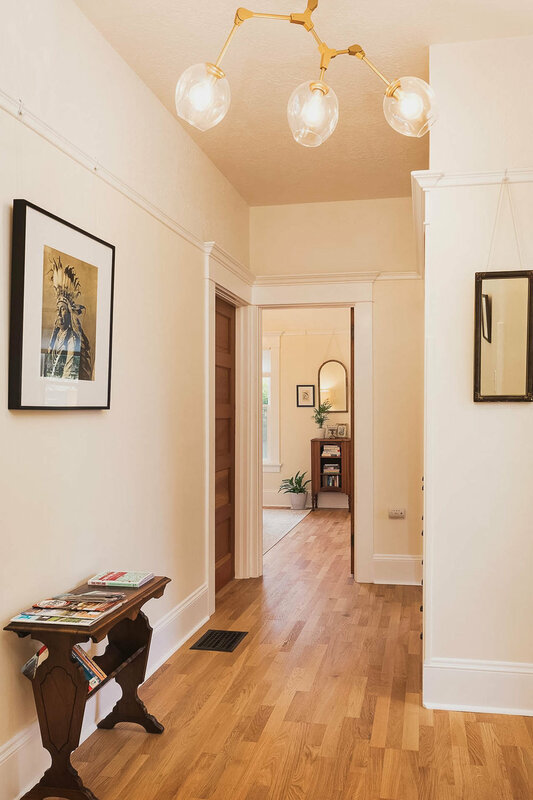 The house, located in the cultural center of the city in a national historic district noted for remarkable architecture, is also just one block from the 16-acre Irving Park. 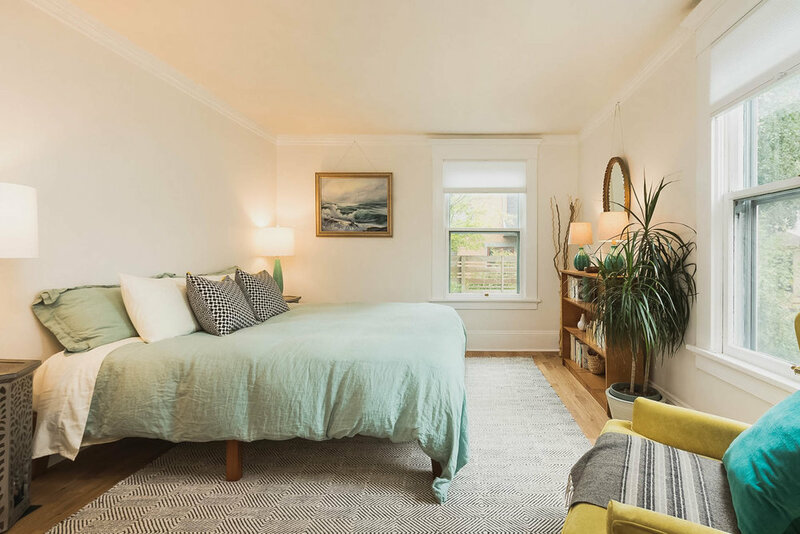 The film-ready property features a spacious, freshly renovated 1st floor apartment, with living room, dining room, kitchen, one bathroom and two bedrooms, plus a bonus side room. 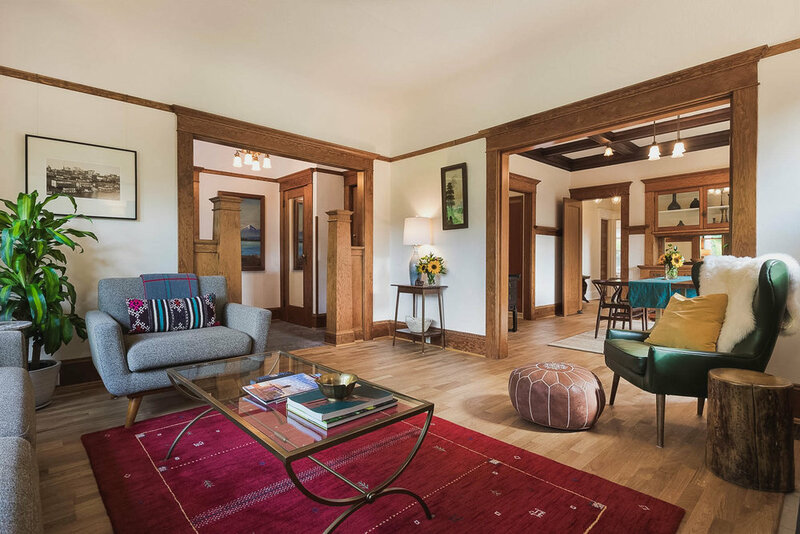 There are also 10-ft high ceilings, large original windows throughout, stone entry, new oak floors, vintage fixtures, rough hewn stone fireplace and more. 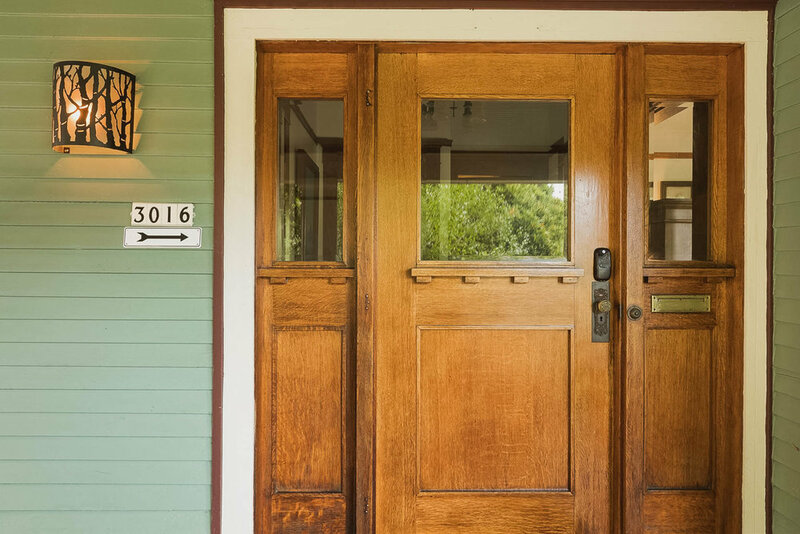 Contact the host today to book this beautiful, historic home for your next film or television production.